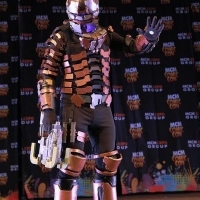 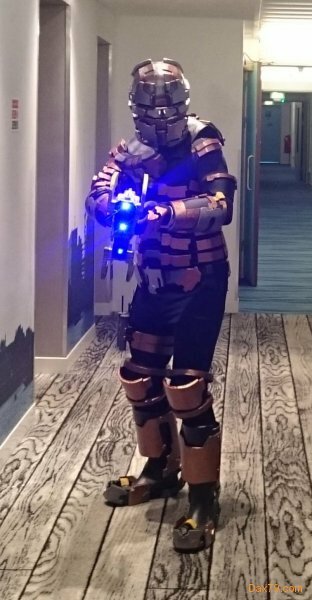 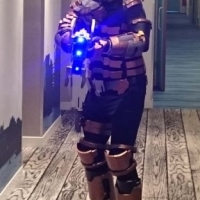 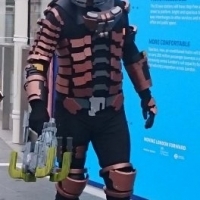 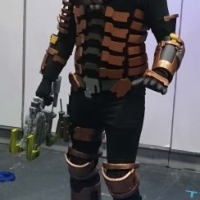 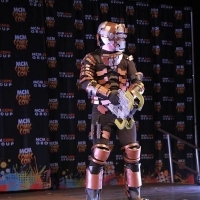 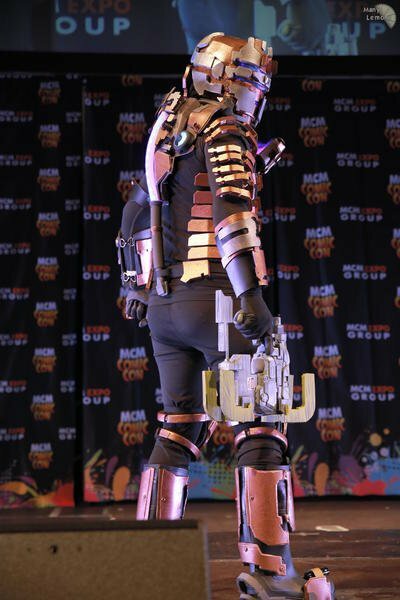 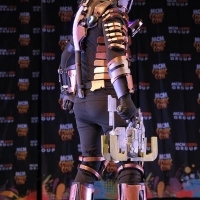 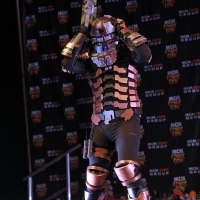 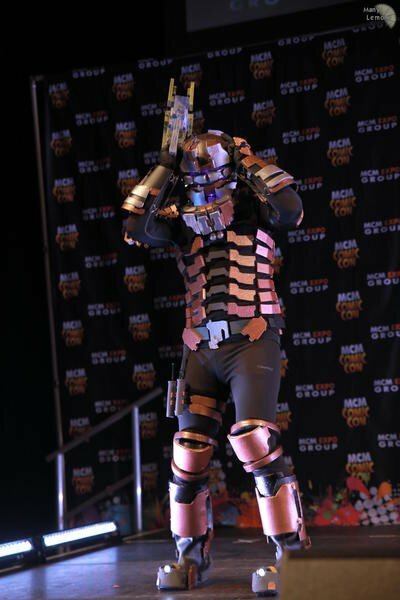 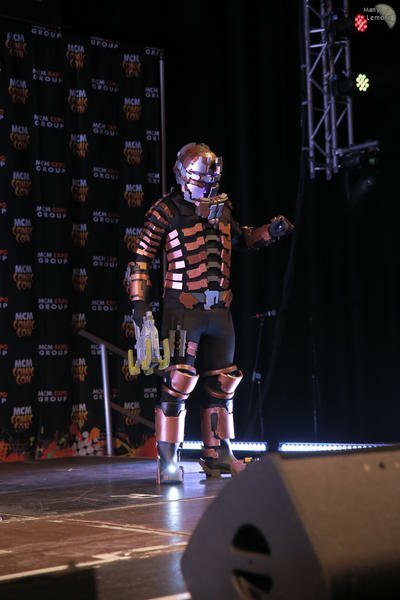 Here is my Isaac Clark from EA Games Dead Space 2. 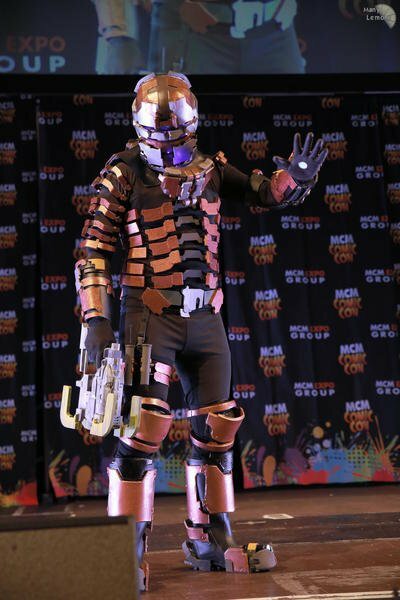 I worked on him at weekends and evenings for over a year. 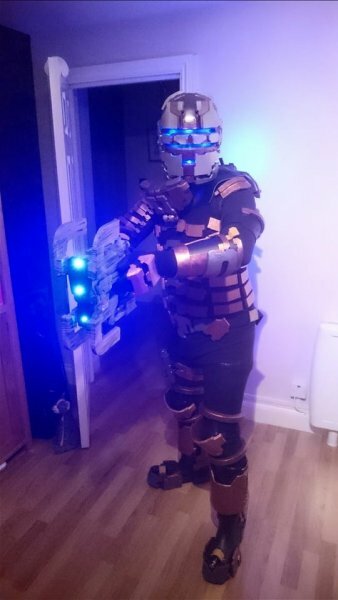 It was a very fiddly build as he has lots of small parts. 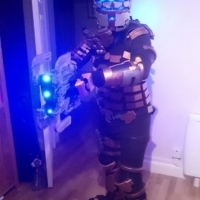 I kept a W.I.P build on RPF link below. 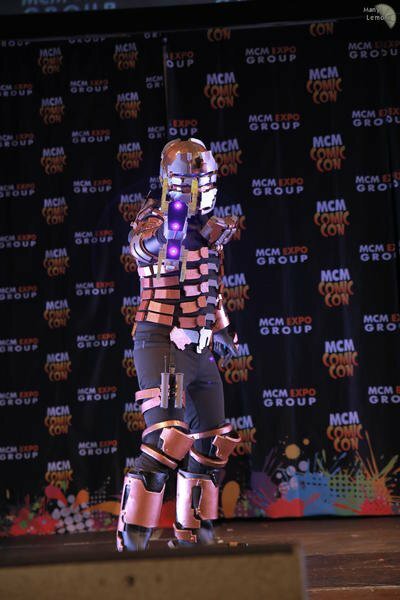 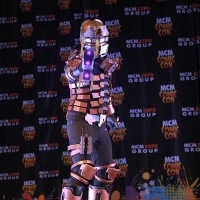 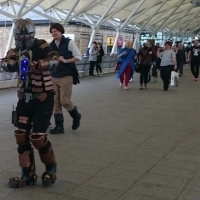 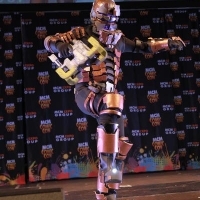 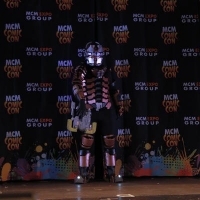 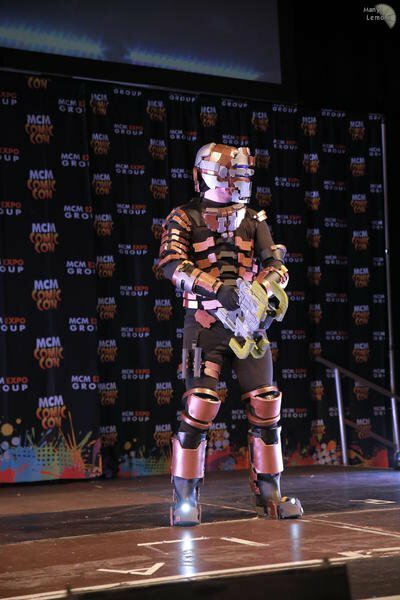 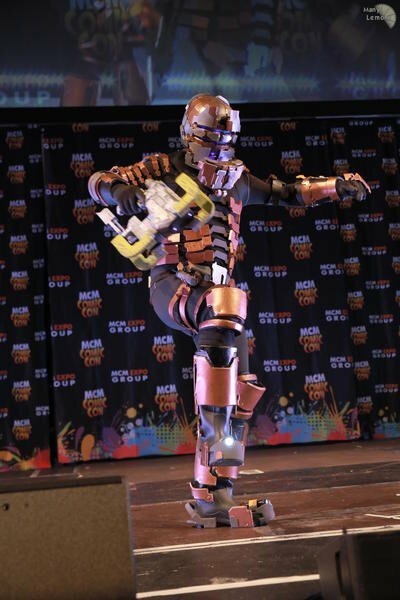 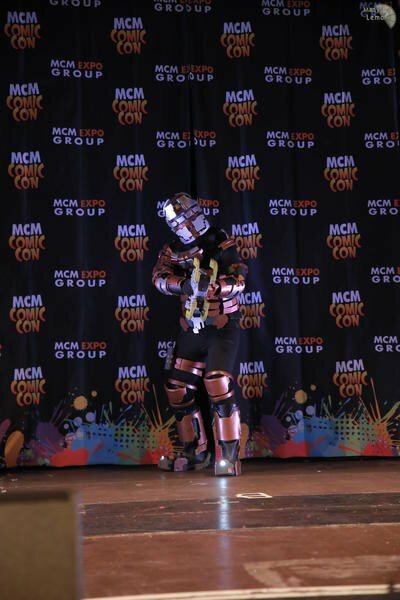 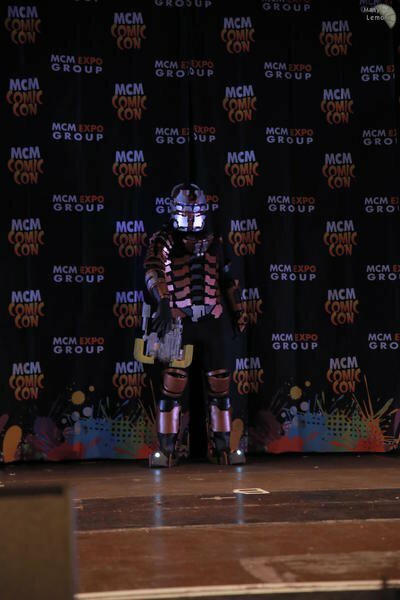 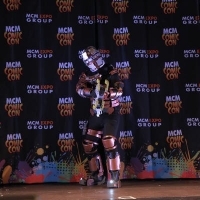 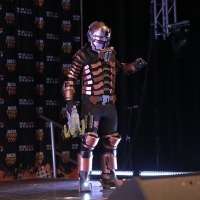 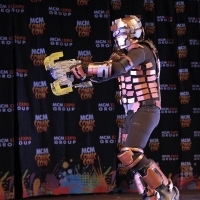 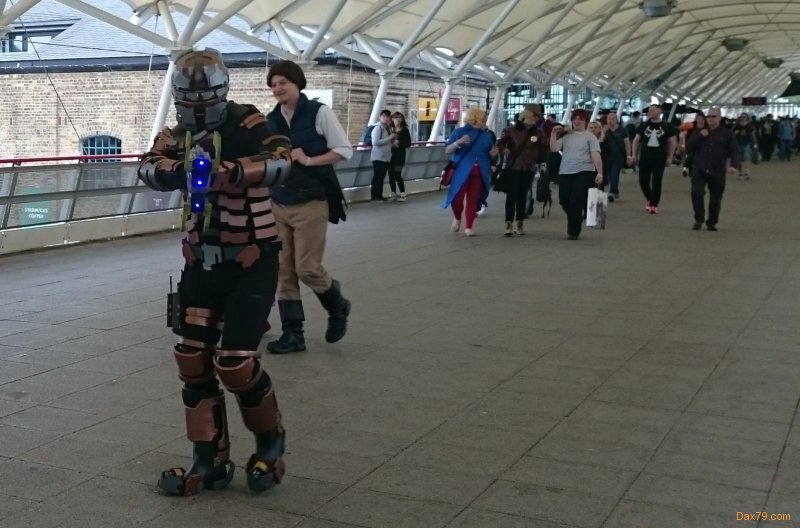 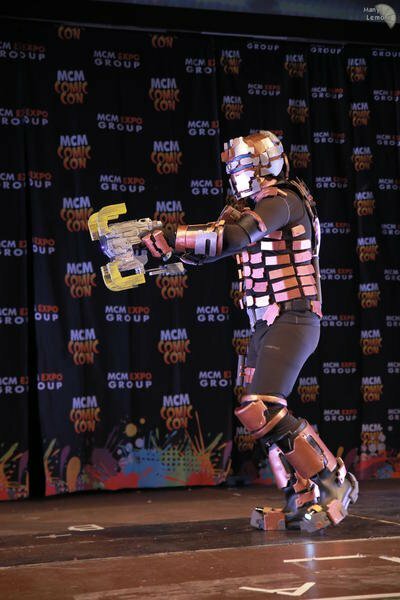 He was entered into the MCM London Comic-Con May 2016, here is the performance for you to enjoy!